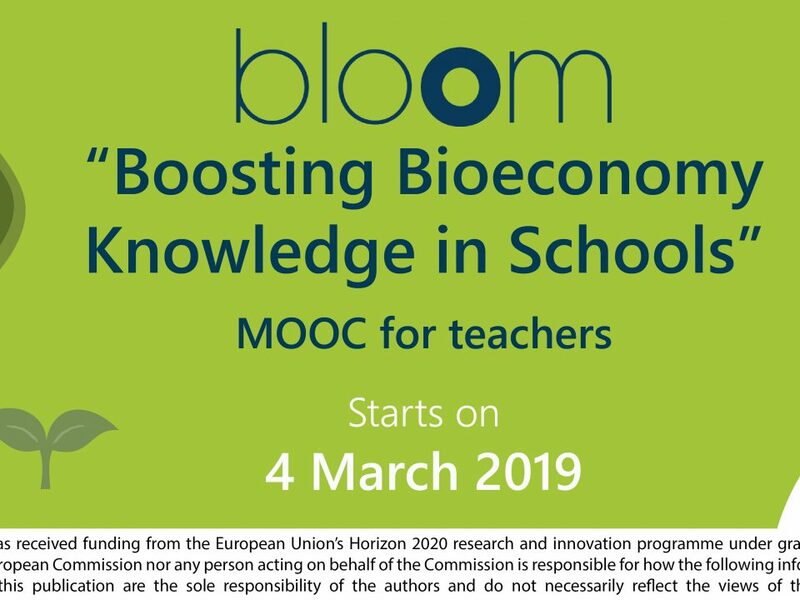 The BLOOM project – Boosting European Citizens’ Knowledge and Awareness of Bioeconomy Research and Innovation launches its “Teach bioeconomy!” competition for STEM teachers on the 25th of March! 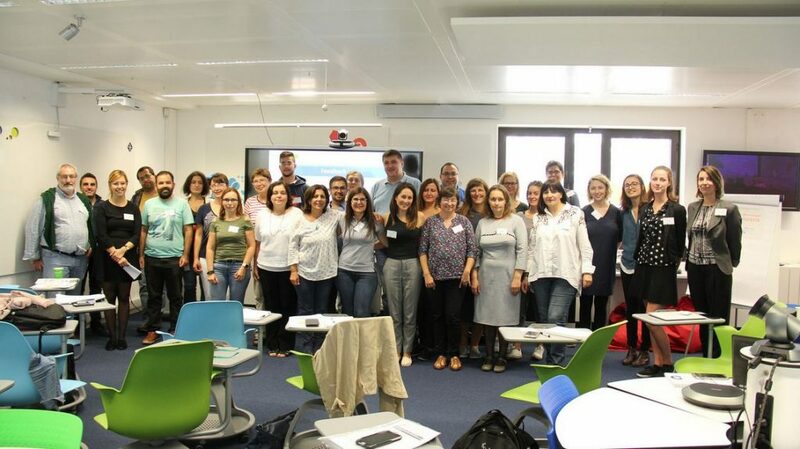 The BLOOM competition aims to raise awareness of the educational gains offered by teaching with bioeconomy and to celebrate those teachers who, encouraged by the BLOOM Massive Open Online Course “Boosting Bioeconomy Knowledge in Schools”, have created inspiring learning scenarios around using bioeconomy concepts in their STEM teaching. 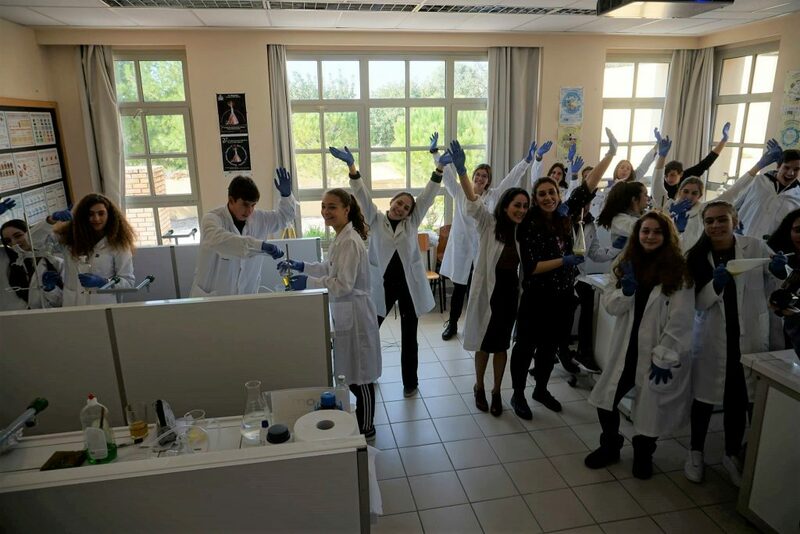 A tangible outcome of the competition is to increase the number of educational resources about bioeconomy available to educational professionals. 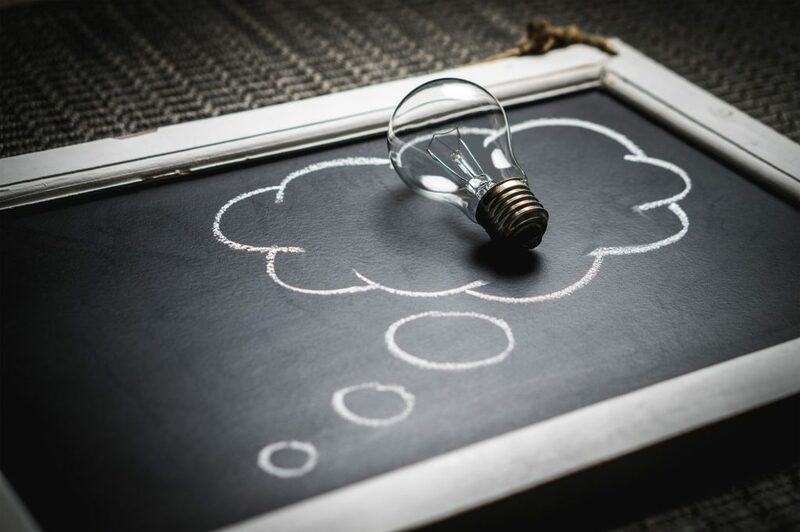 Therefore, fifteen of the best submissions will be published in the BLOOM repository to serve as an inspiration to other teachers eager to integrate topics related to sustainability, waste management, carbon usage and climate change among others in their teaching, so as to increase their students’ interest in STEM studies. 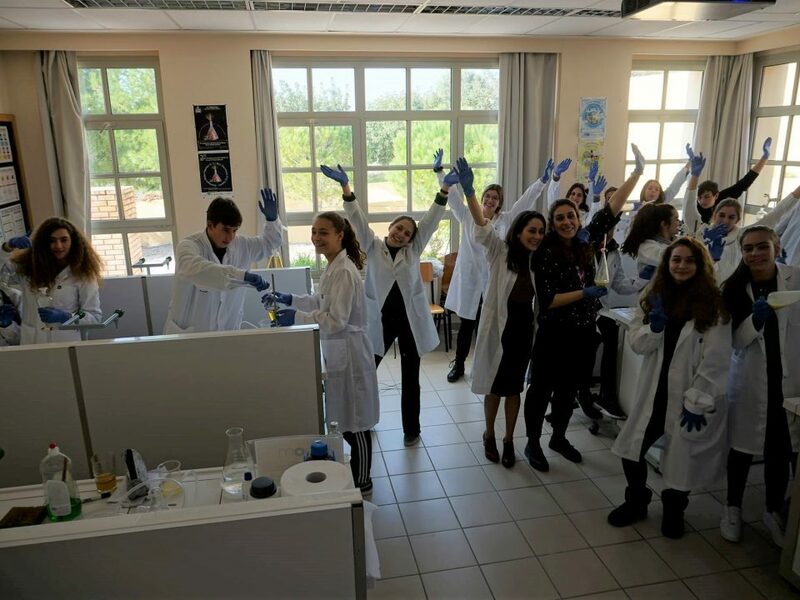 The best three submissions will be rewarded with Scientix goodies for their entire classes! The competition is restricted to BLOOM MOOC participants and submissions are accepted between 25 March and 30 April. 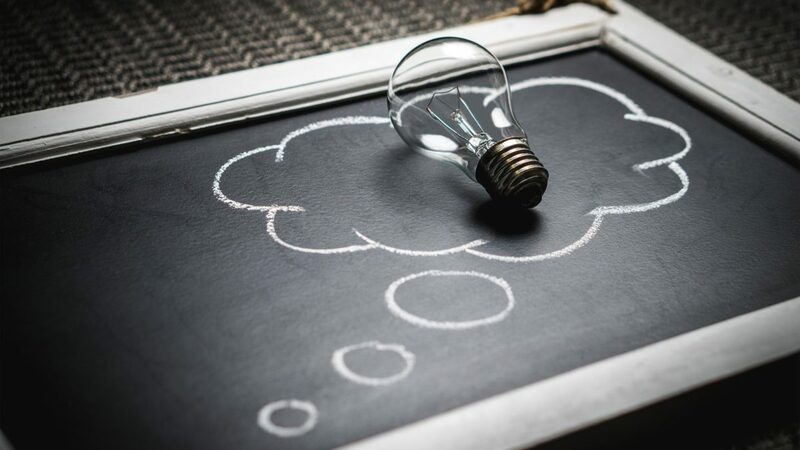 The BLOOM project aims at bringing together partners from across Europe to debate, communicate and engage the public in the potential of bioeconomy. An economy based on biomass promises to foster a circular economy and to enhance climate change mitigation, while reducing dependence on fossil fuels. The BLOOM project has received funding from the European Union’s Horizon 2020 research and innovation programme under grant agreement No. 773983. 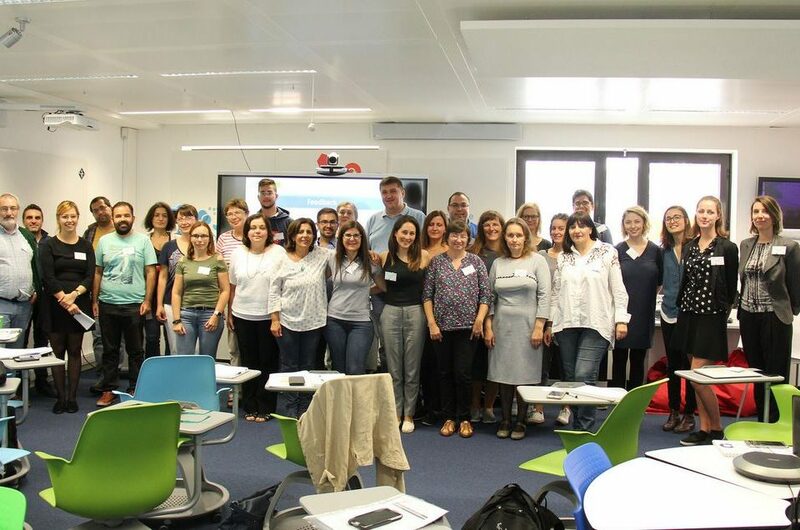 This article has been published in the Scientix Digest. 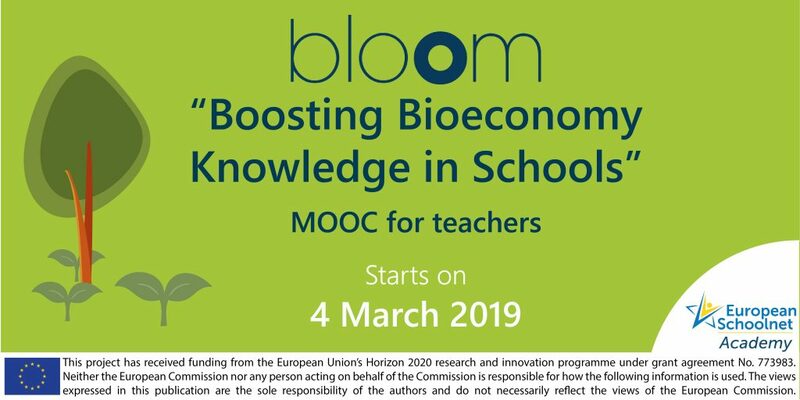 Boosting Bioeconomy Knowledge in Schools – our free online course will start on 4th March!